Adele Serves in the Name!!!!! Listen, the Bey-Hive is Upset Bytch. Mother Adele has slayed the charts and Beyoncé has Never. Now, you know we live for us some Queen Bey but the stans have been going H A M on Social Media over Beyoncé vs. Adele. Well, we know the numbers don’t lie. Adele’s red-hot new album “25” sold a whopping 3.38 million copies in its first week — making it the first ever to sell more than 3 million copies in a single week since Nielsen Music began tracking album sales. The critically acclaimed LP obliterated the previous record for most album sales in one week, which was held for nearly 15 years by *NSYNC after they sold more than 2.4 million copies of “No Strings Attached” in 2000. Adele’s eye-popping output is particularly impressive considering no other album besides “No Strings Attached” has even sold more than 2 million copies in one week. In fact, only 20 albums have eclipsed the 1 million-sales plateau according to Nielsen, which tracks album sales every Friday through every Thursday. The British singer’s latest album is already the largest selling album for all of 2015, surpassing Taylor Swift’s “1989,” which has sold 1.8 million copies since the turn of the calendar after dropping late last year. The hot-selling “25” hit shelves on Friday, Nov. 20, and it had already sold more than 2.3 million copies as of the following Monday. “There isn’t anybody that I’ve talked to in the music business who hasn’t been astonished by these numbers,” Dave Bakula, an executive at Nielsen, told the Associated Press. 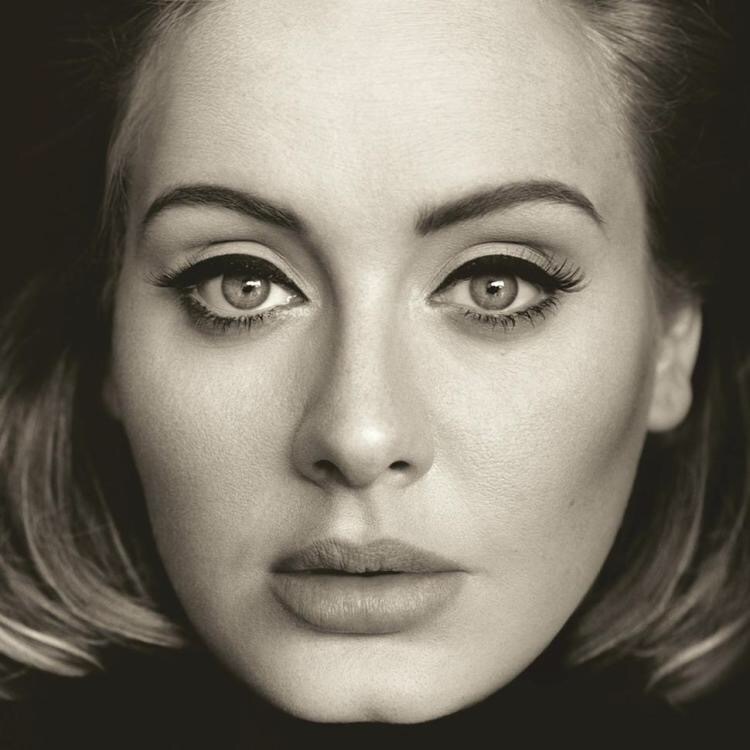 Fans were extremely eager for “25” to hit shelves, as it had been nearly five years since Adele released new music. Her previous album, “21,” has sold 11.2 million copies — the 10th most in American music history. Adele’s enormous album sales have likely been influenced by her decision to not make “25” available on streaming services such as Spotify or Apple Music, meaning fans needed to purchase the album to listen to it. Last year, Swift also enjoyed considerable success for after pulling her music off Spotify, as her “1989” album sold 1.3 million in its first week. Congrats to Adele. She #Slayed. Previous PostCuffin Season Ends Early for TygaNext PostMy Parents Have Money and I Don’t is Back!!! !